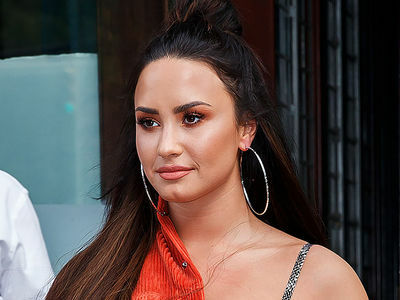 The man who supplied Demi Lovato with drugs the night she OD'd said she knew exactly the chance she was taking ... that she was ingesting "aftermarket pills," which made things risky. Brandon Johnson told our photog Demi texted him at 4 AM, the morning she OD'd, and asked him to come over. He says he read between the lines and brought pills, which they freebased together. He strongly insinuates the 2 of them did drugs together many times before and even had a sexual relationship. Our Demi sources strongly deny there was any sexual relationship. As for the pills, Johnson says Demi knew they were not pharmaceuticals, but much stronger ... though he denies knowing they were laced with anything. TMZ broke the story ... Johnson notoriously got pills from Mexico, many of which were allegedly laced with fentanyl. Johnson says he left at around 7 or 8 AM and Demi was sleeping with no sign of distress. An assistant found Demi in deep distress at around 11:30 AM on July 24 and called 911. She almost died and had to be revived by Narcan. We broke the story ... Demi's OD was likely triggered by Oxycodone laced with fentanyl from the batch supplied by Johnson. 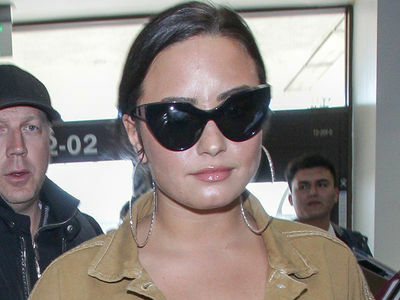 Demi's now out of the hospital and has entered an out-of-state rehab facility. Various friends of Demi have told TMZ they knew Johnson was hanging out with her a lot and also knew he was "bad news," and will do everything in their power to keep him away from her. Johnson was arrested back in March -- one month before he allegedly connected with the singer -- with a stash of guns, drugs and cash. 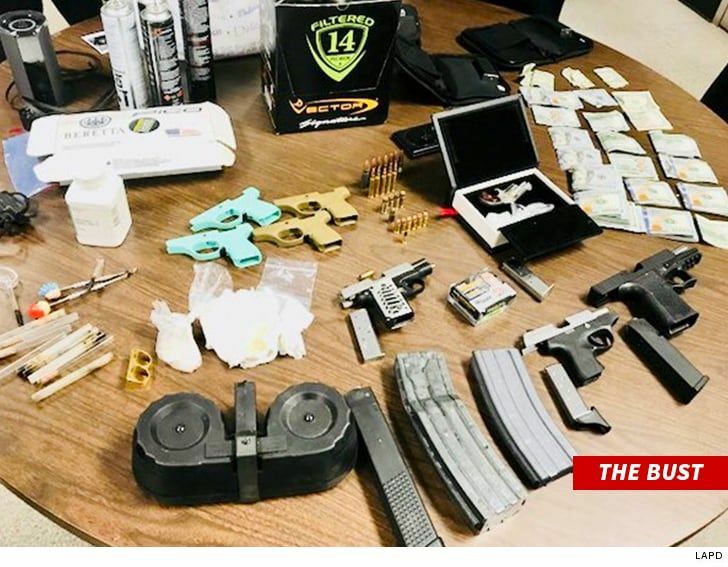 When cops picked him up he allegedly had narcotics, a fully loaded semi-automatic handgun and $10k in his pocket ... and they discovered more guns, drugs and ammo at his home. He was also arrested in June and charged with DUI and possession of cocaine.